Have you ever seen a bear playing the piano? 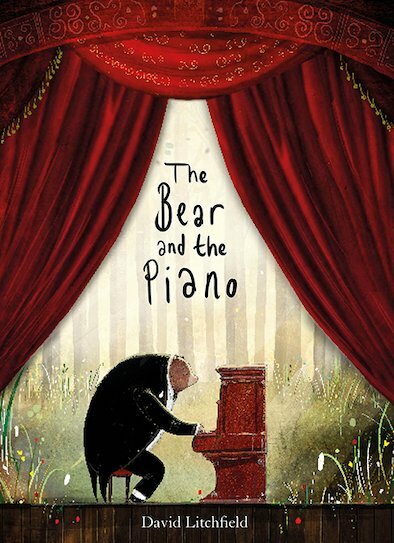 The little bear cub in this story has never seen a piano either. But one day, he stumbles across a strange instrument in the forest, and discovers that it makes amazing sounds. One day, a father and son have a picnic in the woods, and hear the bear’s beautiful music. They take him to New York, where he becomes a huge star. He has fame, fortune and all the music in the world. So why does he dream of going home…?